Understanding and using all your senses is of upmost importance during roulette, especially when making use of the Visual Ballistics tactic. You will mainly be using your eye sight to determine where the ball will fall using this tactic. 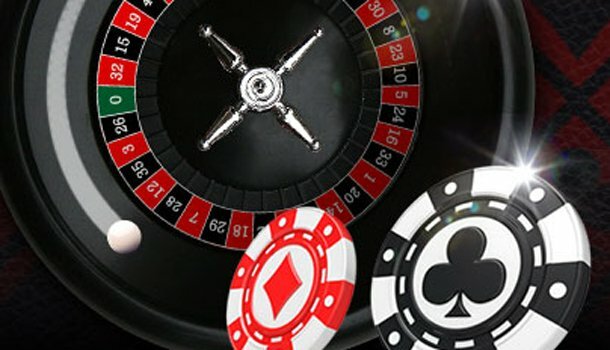 For this tactic, it is vital that you keep an eye on where the ball cuts on one of the diamonds on the roulette wheel, and where the ball ends afterwards. In this sense, you count the slots that are in-between these two events, and keep a list of them. How does Visual Ballistics work? The main key is discovering patterns, by keeping track of where the ball hits the diamonds, and where it falls. This is why it can be handy to keep a chart at hand where you note said events. It’s furthermore extremely important that you count the number of slots between where the ball is capped, and where the ball falls, not specifically which numbers. You can thus use this number in the next couple of bets. All you have to do is keep in mind where the ball bounces off the diamond. 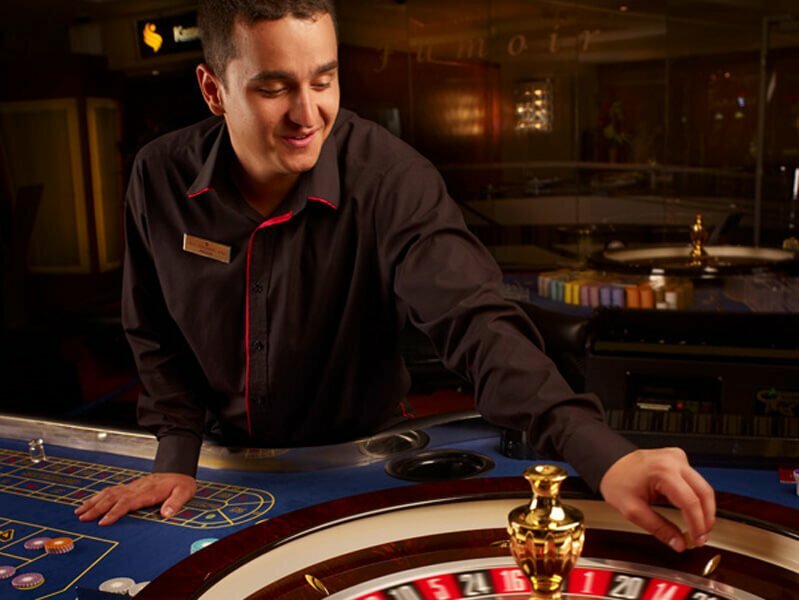 It is furthermore important to keep an eye on at what point the roulette ball loses its speed. When you know this, you can calculate where the ball might be capped in a few more rounds around the wheel, and thus where the ball will most likely fall. After a while of doing this, you will be able to predict where the ball will fall, and make more accurate bets. A simple example is that you find out after observing 100 spins, that the ball falls on average 11 slots further than where the ball bounces off the diamond. Based on this information, you can watch the following spins where the ball will bounce off the diamond, and bet on the number 11 slots from there. In order to properly enforce this tactic, a player must have a great amount of patience and a keen eye for spotting similarities. Similar to the Dealer’s Signature tactic, there are a lot of factors that influence where the ball falls, which makes this a rather high risk tactic. You have to have a lot of faith in your senses, as well as a be quick in making decisions. 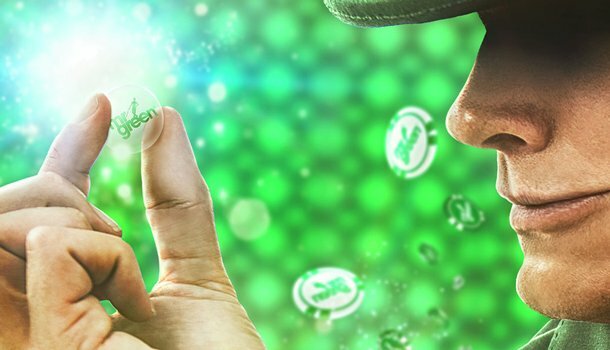 Since you can only place your bet quite late using this tactic, you will have to predict and react quickly before the ball has reduced speed op bounced off the diamond, because by then the dealer will have most likely already closed all bets.